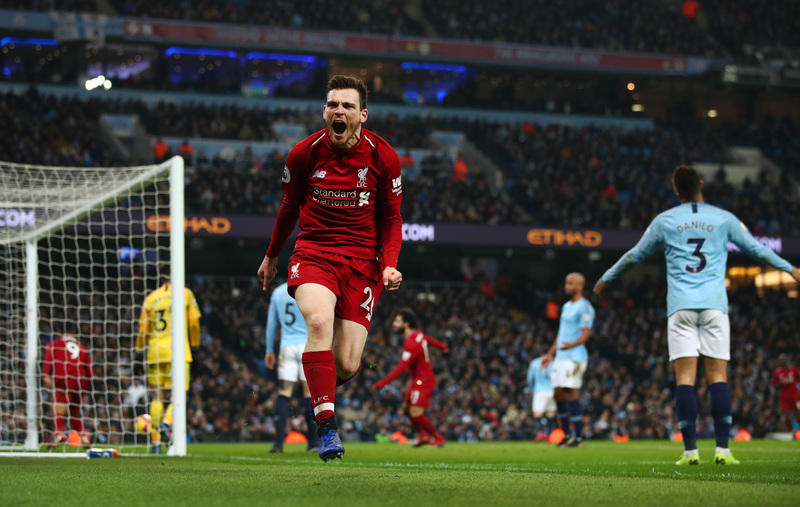 Andy Robertson has penned a new deal at Liverpool, keeping him at the club until the summer of 2024. The Scotland international has established himself as a firm favourite since arriving from Hull in the summer of 2017, making a problem position his own. 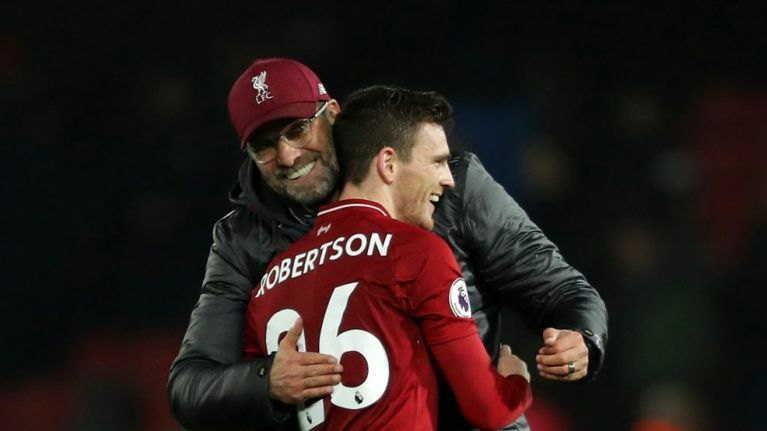 Speaking about his new deal, Robertson's manager, Jürgen Klopp revealed the left-back was eager to extend his stay on Merseyside. "I think of all the contract renewals I have been involved with, this one was done in almost record time," Klopp told Liverpoolfc.com. "It’s fair to say Robbo didn’t hesitate for even a second when we spoke about extending his stay at our club for longer. "I remember when we signed him back in the summer of 2017, I spoke a lot about ‘his story, his journey’ and how much I loved it and thought it pointed to the type of person and player he would be for us. He has exceeded these expectations. "He might be from Glasgow originally, but everything about him screams Liverpool." Robertson finished his first season at Anfield by playing in the Champions League final against Real Madrid in Kiev. 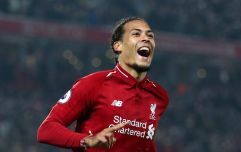 He has been an ever-present in their side this year, helping Liverpool establish the four-point lead they currently have over Manchester City at the top of the Premier League. "It has been fantastic to see him grow, develop and improve," Klopp added. "It was not the easiest of starts for him maybe, because we are blessed with another fantastic left-back in Alberto Moreno. He had to be patient - he had to be ready when his chance came and his progression since is an example to any player joining us. "Everyone knows about his personality, on and off the pitch, but maybe we are guilty at times of overlooking his quality. Ask those who play against him - be it matchday or training - and they speak about his technical and tactical qualities, just as much as his character and heart. "Our supporters have fallen in love with him, he has fallen in love with them - and both he and his amazing young family are very much at home in Liverpool. "It’s fantastic this will now be their home for even longer."